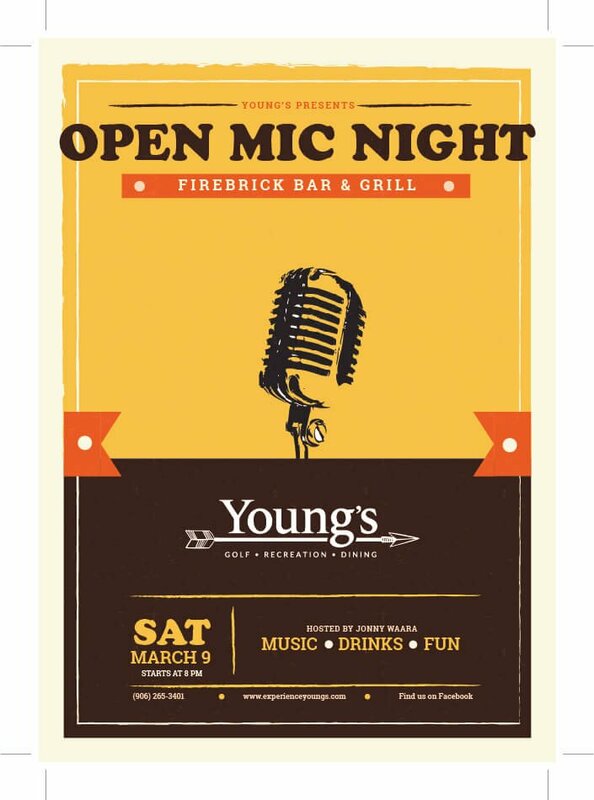 Warm up to winter at Young’s! 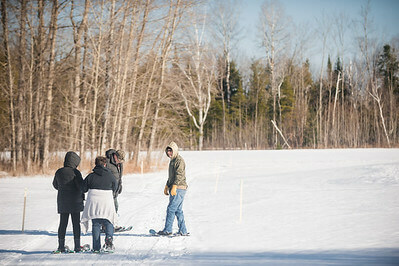 Join your friends for an afternoon of fun on a cross-country ski or snowshoe outing on Young’s trails. 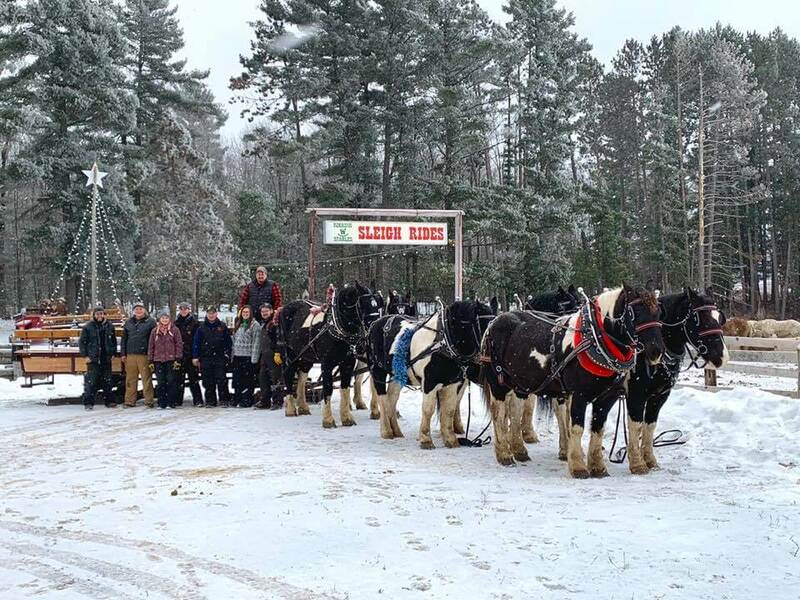 With over 5 miles of cross-country ski trails and 3 miles of snowshoe trails, you’ll be able to enjoy a wonderful afternoon of beautiful scenery, winter fun, and healthy exercise. Bring your friends or the family – this is a kid-friendly outing! Call the Pro Shop at 906-265-3401 to sign-up! This is a free event – trail fees are waived! Ski and snowshoe rentals available in the Pro Shop for a fee. Meet at the Pro Shop at 12:30pm and head out on the trails by 1pm. After you’re done on the trails, you can warm up at Young’s clubhouse with dinner or a dip in the jacuzzi!